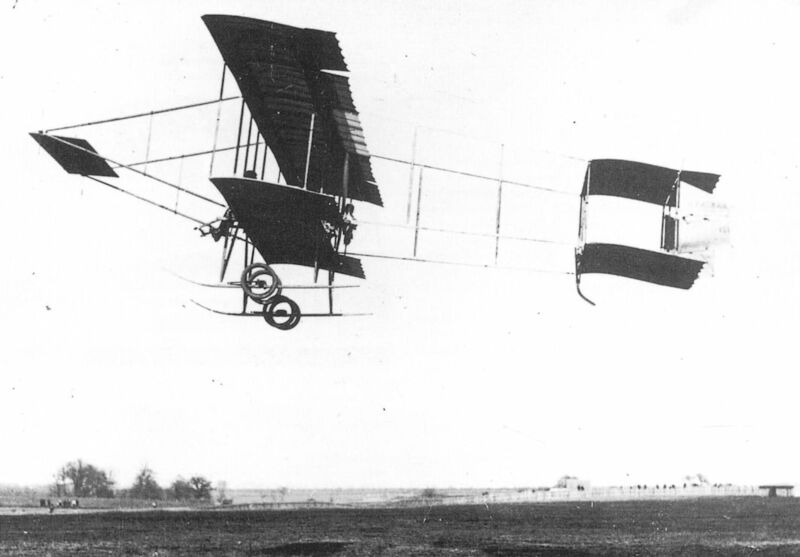 Henri Farman III (1909 Model) was the first aircraft to be manufactured in Romania under license. A superb in-flight study of a Savoia-Marchetti S.62bis reconnaissance hydroplane, No XVIII, seen over Hidroscala Mamaia, on the border of the Black Sea. 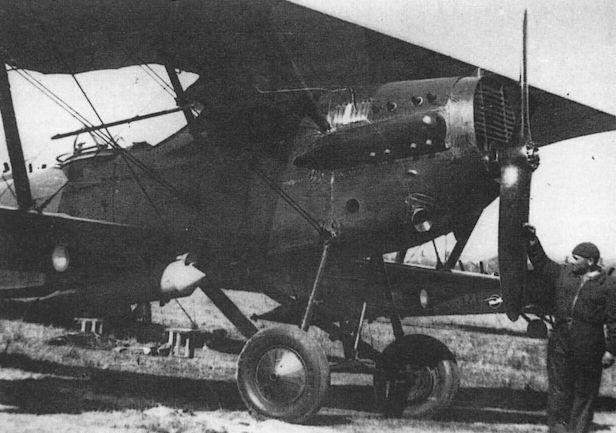 A pair of IAR built Potez 25 reconnaissance/light bomber aircraft during field service with ‘Flotila 1 Aviatie’ based at Iasi, Moldavia, in the early 1930s. 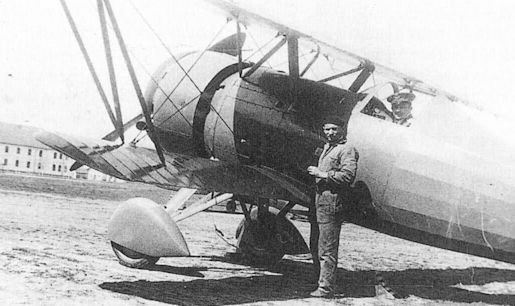 The IAR CV.11 fighter was the first IAR design. 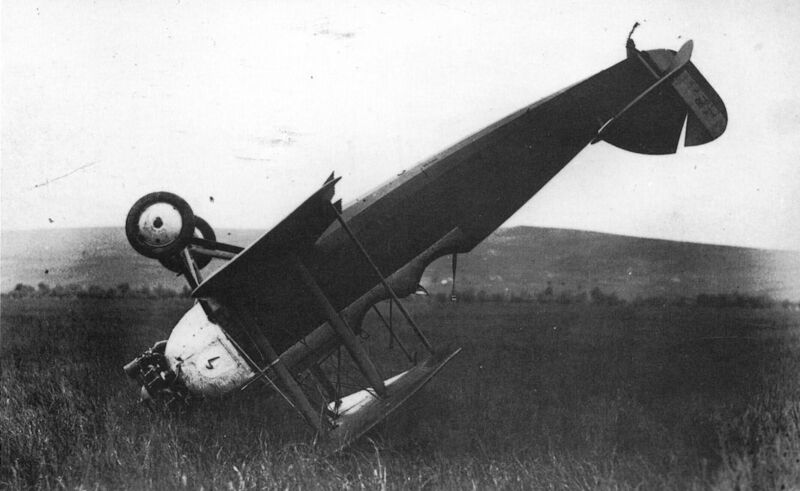 Depicted is the second prototype, the CV.11 C1, during an aviation show held at Brasov, in the summer of 1931. 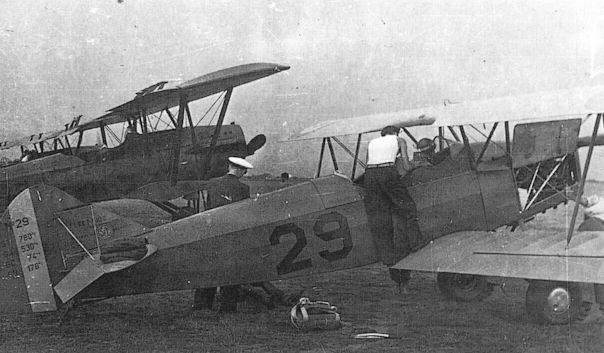 At right, an IAR manufactured Potez 25 can be seen. 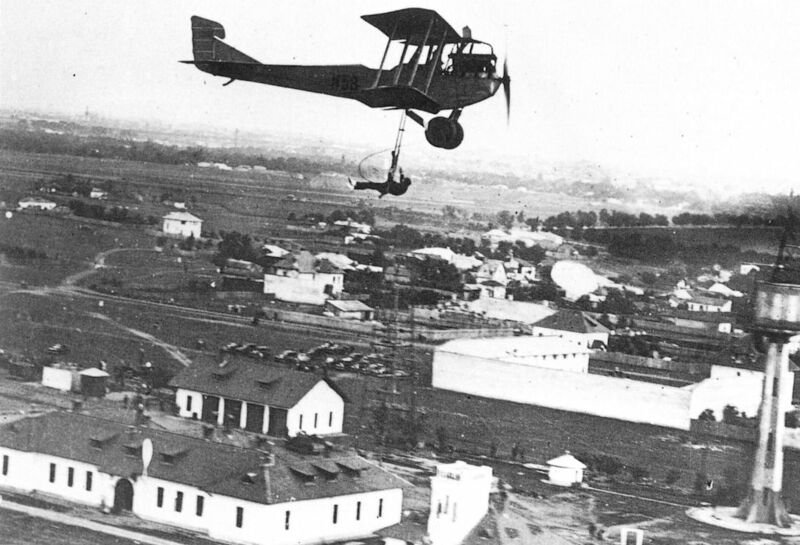 The IAR-15 under construction at the Brasov plants during mid-1933. For the first time, a radial replaced the usual liquid-cooled engine previously employed in Carafoli designs. Otherwise, the construction was similar to earlier models. At left, is the the rear fuselage of the simultaneously-developed IAR-16 fighter prototype. The SET-7K received a Lewis machine-gun manned by the observer. During the 1930s, ARR’s entire SET fleet was painted olive drab on upper surfaces and light blue on under sides. The engine cowling usually retained its natural metal colour. The red-yellow-blue Romanian cockades appeared on wing surfaces, in four positions. The national colours were applied on the rudder as well, in the form of three vertical stripes, the inner one being always blue. 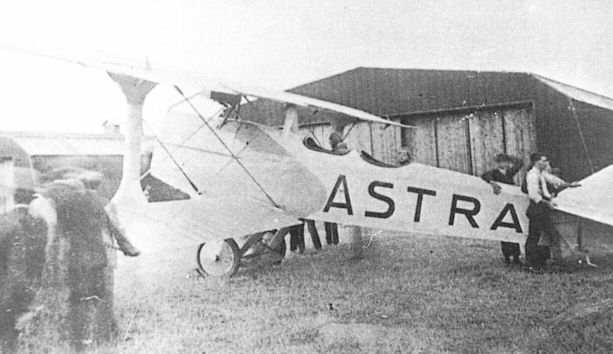 The aircraft’s individual tactical number was usually painted on the fuselage sides, either in black or white. 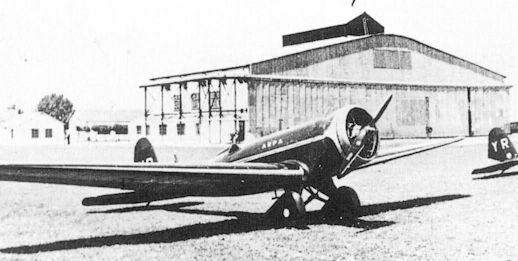 SET-10 advanced trainer, was first flown in late 1932. 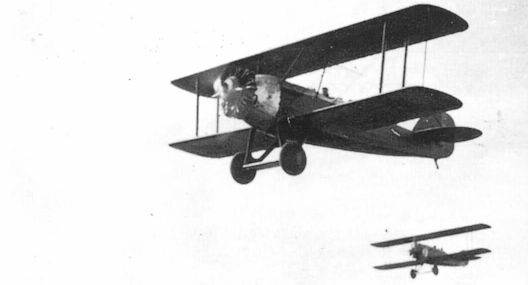 A pair of SET-3s during a training flight in the early 1930s. ‘Pilot’s Monument’ performed by the SET-4 No 18. 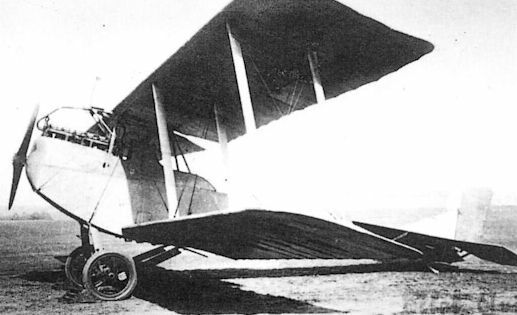 This was the first series production SET aircraft to carry armament. 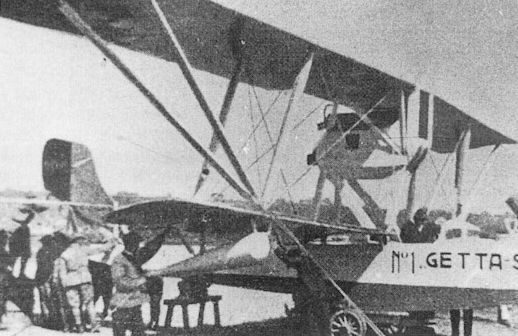 One of three M.23bis that took part in a long-ranging African tour. 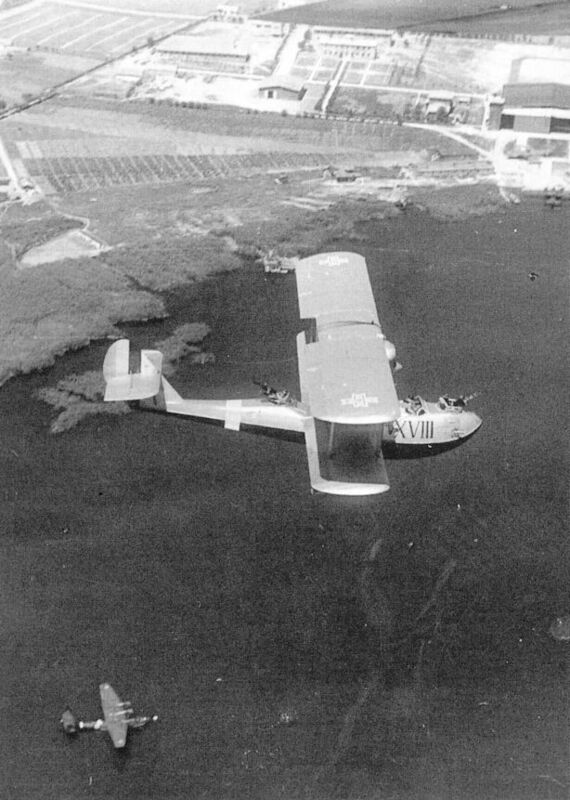 Note that a spare propeller is carried on the rear fuselage. 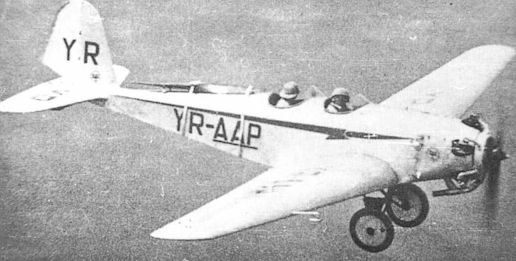 Fine in flight study of ICAR M.23b YR-ADF. The factory emblem was applied both on the fin bottom and engine cowling. One of the three ICAR Universal Acrobatics. These all-red aeroplanes, owned by ARPA, made up the ‘Red Devils’ aerobatics team, that was present in all major Romanian aviation shows held in the 1930s. 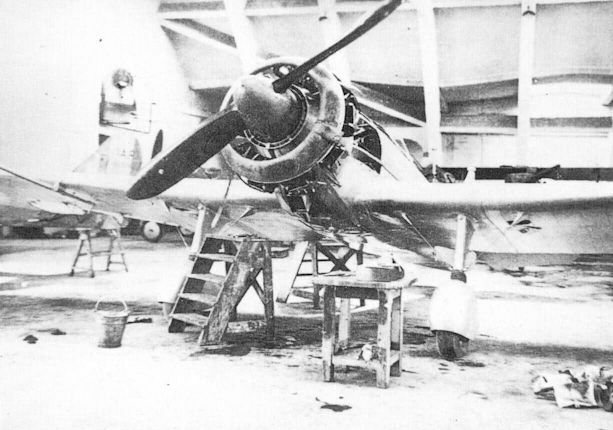 First prototype of the IAR CV.11 fighter in final stages of completion, in late 1930. 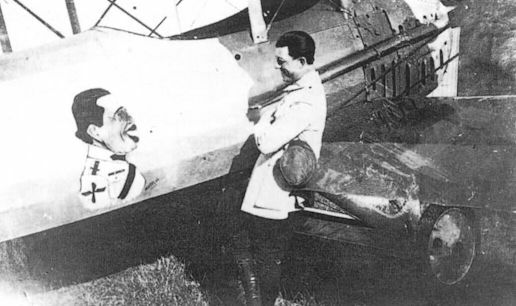 Major Protopopescu face-to-face with his own cartoon portrait painted on the all-white fuselage of a Proto trainer. 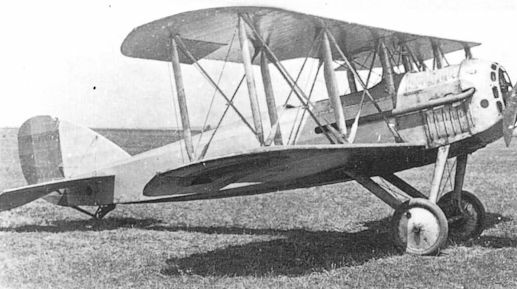 The IAR-12 differed considerably from its predecessor, its fuselage and wings being redesigned and a less powerful Lorraine engine fitted to the airframe. 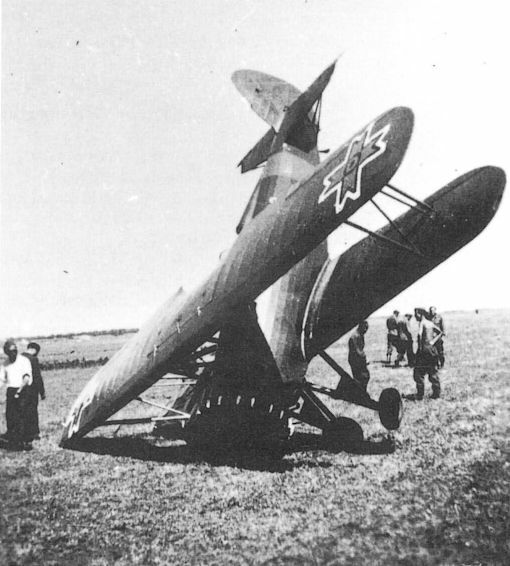 A crash pylon appeared behind the pilot’s seat with a minuscule Venturi-tube on the top. 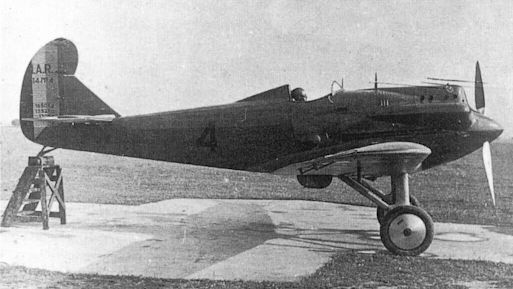 The first, although limited, success of a Carafoli design was the IAR-14, of which a limited series was ordered at the end of 1933. The ‘Turing’ was one of the very few of the ICAR’s own designs to actually fly. It was also the last one to be built. 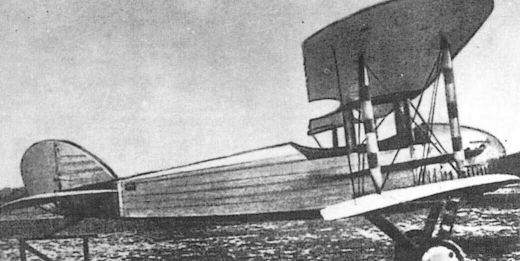 The prototype RAS ‘Getta’ trainer hydroplane, STC’s only product. Its design was largely inspired by former Hungarian Hansa-Brandenburgs captured during 1918-1919.